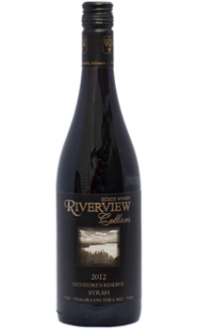 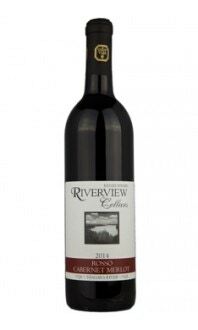 Sorry, Riverview Cellars Estate Winery does not ship wine to United States. 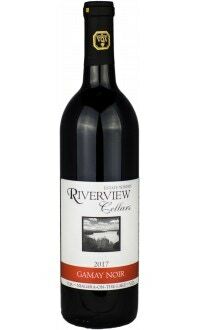 Flavours of raspberry, black currants and cherry. 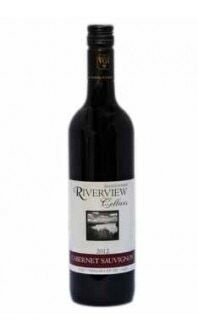 Pair with pasta in a red meat sauce or beef burgers.